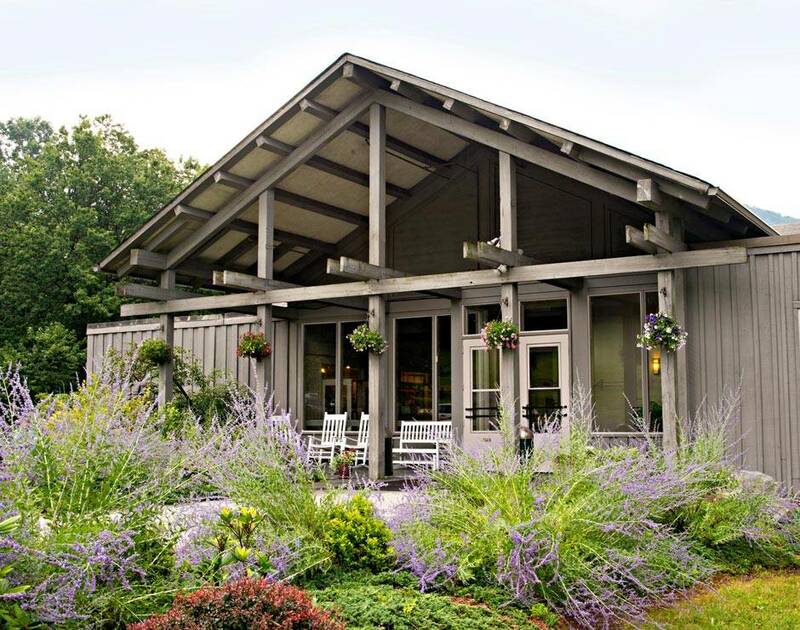 Welcome to our online visitors' center with photos, weather, maps, directions and Peaks of Otter FAQs for your convenience. 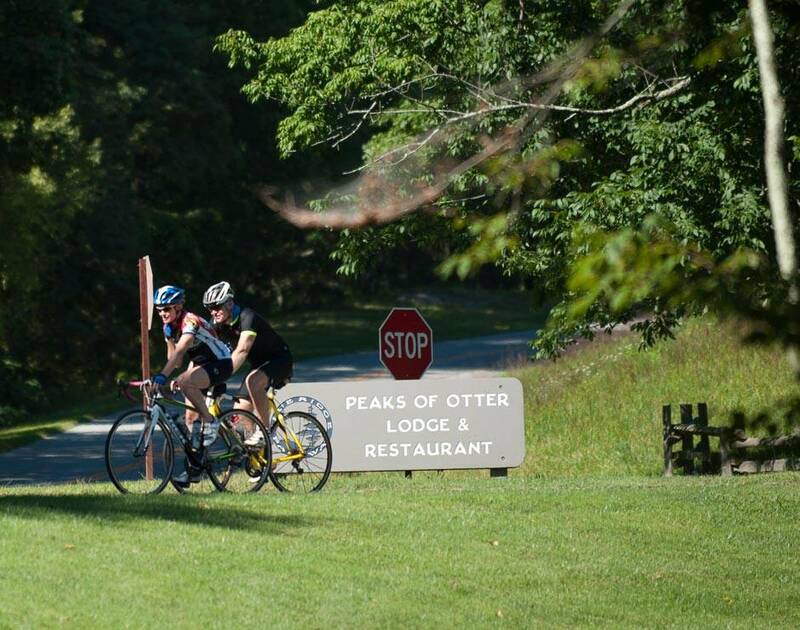 Peaks of Otter has drawn settlers and travelers to the region for more than 8,000 years. The community whose vestiges remain to be explored today had its beginning in 1766 when Thomas Wood arrived from Pennsylvania. The wife of one of Wood’s descendants would open her home as the area’s first lodging for travelers in 1834. By the late 1800s, Peaks of Otter would be home to some 20 families, a school, a church and a resort hotel. Thomas Jefferson is just one of many luminaries who have visited Peaks of Otter over the years and felt compelled to record the magnificence of the experience. 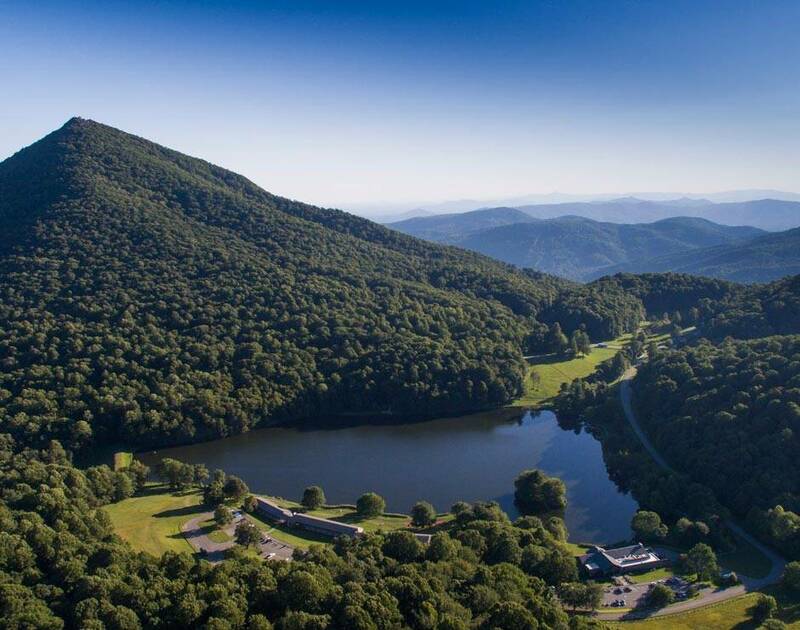 In the mid 1900s, the location was selected for special attention as the National Park Service developed recreation and service areas along the Blue Ridge Parkway. Abbott Lake was constructed and Peaks of Otter Lodge opened in 1964. 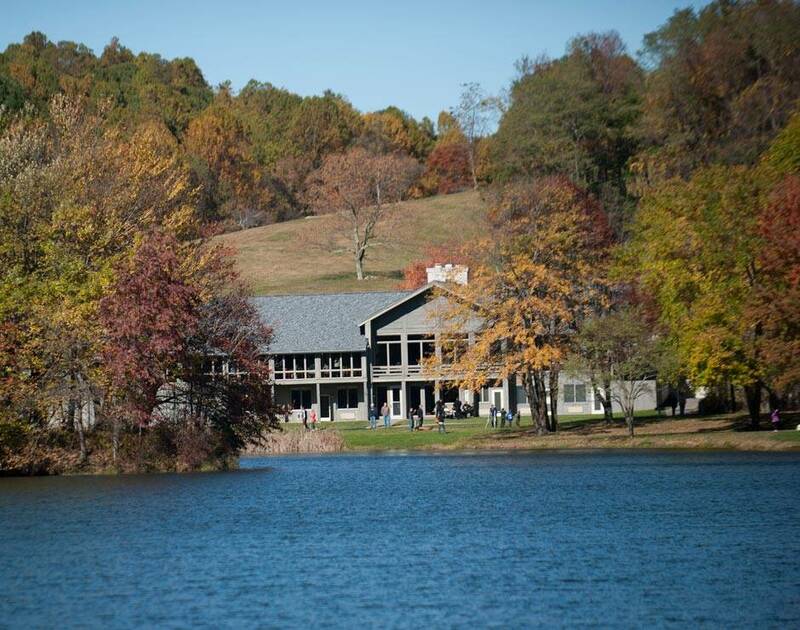 Today, the property includes 63 rooms all with views of scenic Abbott Lake and majestic Sharp Top Mountain. While some things have changed over the years, the appeal of the region’s Blue Ridge Mountains is still as timeless and captivating as ever.